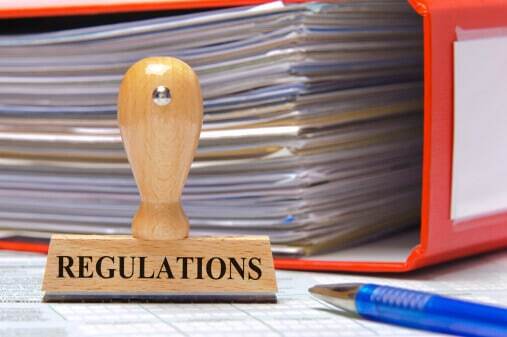 A roundup of recent final and proposed rules issued by the FASB, SEC and PCAOB. Accounting- and auditing-related standard-setting activity has heated up recently. Here’s a rundown of recent rulemaking from the Financial Accounting Standards Board, the Securities and Exchange Commission, and the Public Company Accounting Oversight Board, worth taking a look at as we approach the Summer of ’16. On May 17, the SEC published an update to its Compliance and Disclosure Interpretations (CDI) series, providing the SEC staff’s views on non-GAAP financial measures. Publication of the update is just one of a number of actions and potential actions the SEC has said it has taken or will take to stem an increase in what SEC staff believe to be misleading non-GAAP disclosures. The non-GAAP CDI and related links to recent speeches and interviews of SEC staff on this hot topic appear below. The above-noted rules represent a sea-change in accounting and auditing practice. As your firm or business come to grips with implementing these and other new standards, it’s worth keeping in mind that the regulators, as part of their due process, seek your views through the public comment period on rule proposals. Don’t just wait for the “regulatory roundup” of final rules like these. Check out the proposed rules below and consider filing comments to support (or provide constructive criticism) on the proposals before the horses have left the barn. The SEC has a number of proposals currently out for public comment. The most recent item, pertaining to incentive compensation for financial institutions, is a joint proposal issued by the SEC and the federal banking agencies. The item further below, a Concept Release on Reg S-K, is part of the SEC’s project on disclosure effectiveness.